Aircraft Spruce Canada was based in Mississauga from December 2006 to October 2008 and then we opened the doors of our newly relocated warehouse on Monday, October 6th, 2008 at 150 Aviation Avenue on Brantford Municipal Airport. 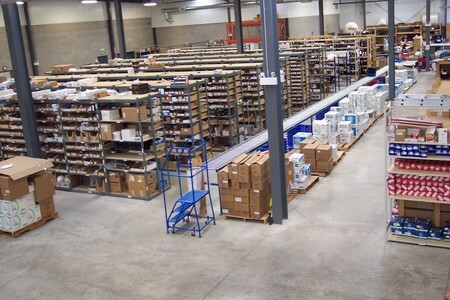 This 10,000 square foot facility served as a fully stocked distribution warehouse for our Canadian customers. Aircraft Spruce Canada has grown rapidly in recent years and a larger warehouse became a priority. On October 3, 2016 we moved down the street at Brantford Airport to a 20,000 sq. ft. distribution facility that was built as the new home for Aircraft Spruce Canada on the Brantford Airport. This new facility at 27 York Road allow us to increase our parts inventory at Brantford as well as provide a large, fully stocked will call store. 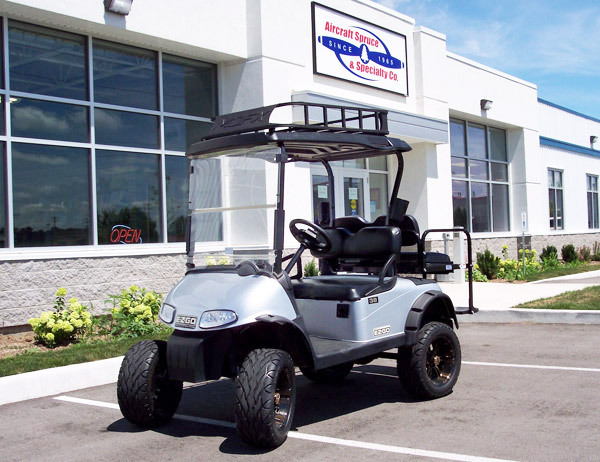 The Brantford Municipal Airport location is ideal for both drive-in and fly-in customers. Aircraft builders and owners in Canada have full access to products sold by Aircraft Spruce in the United States at competitive prices and shipping rates. Shipping options include UPS, Fed-Ex, or the postal service. Aircraft Spruce Canada is preparing to maintain a warehouse fully stocked with our extensive supply of certified and homebuilt aircraft supplies. "Canadian aircraft builders, owners and pilots have been a big part of our business for years," said Aircraft Spruce President Jim Irwin. 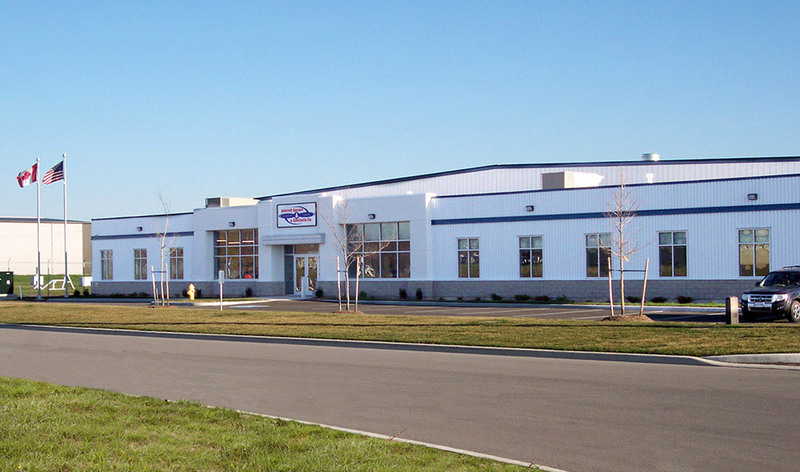 "We are pleased to open a facility in a great location such as Brantford. We can ship orders to customers anywhere in Canada at efficient shipping rates and substantially reduced delivery times. Customers in the Greater Toronto Area can visit our store for the building materials, avionics, headsets, pilot supplies and all other aviation products they need." Orders received after 2PM will ship the following business day. Brantford Municipal Airport Website by clicking here.